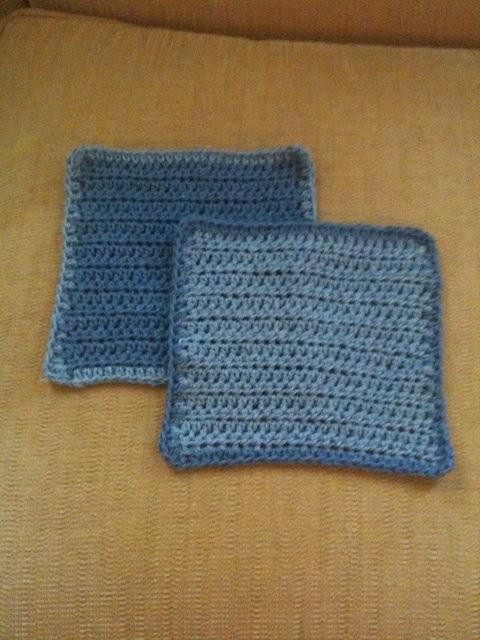 I taught myself how to make dishcloths! These turned out pretty good 🙂 I used 100% cotton Lily sugar and cream two shades of blue. 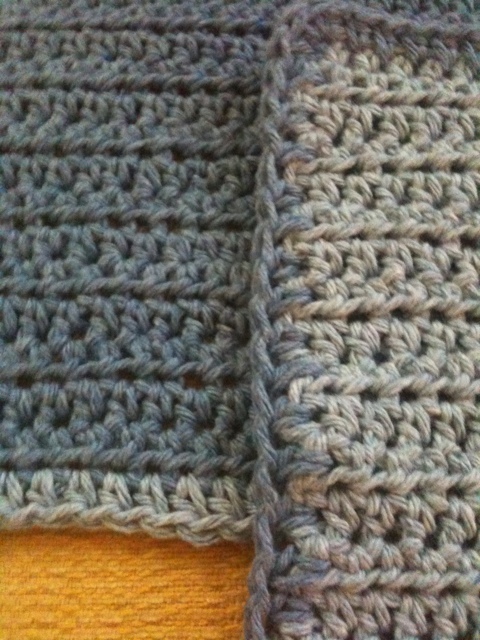 I used a half double crochet stitch which was new for me.